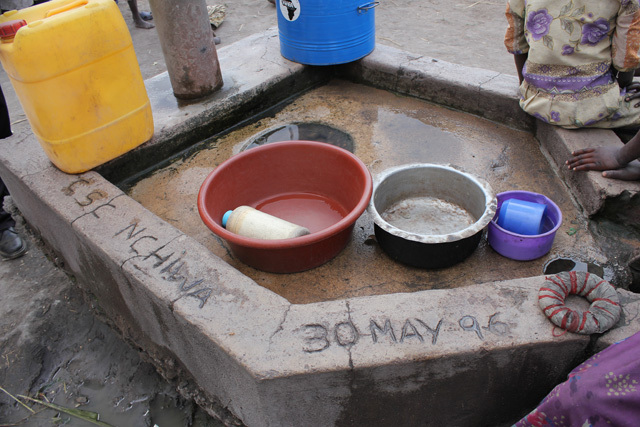 Built in May, 1996, Nchiwa was our very first water well and it stands strong to this day. 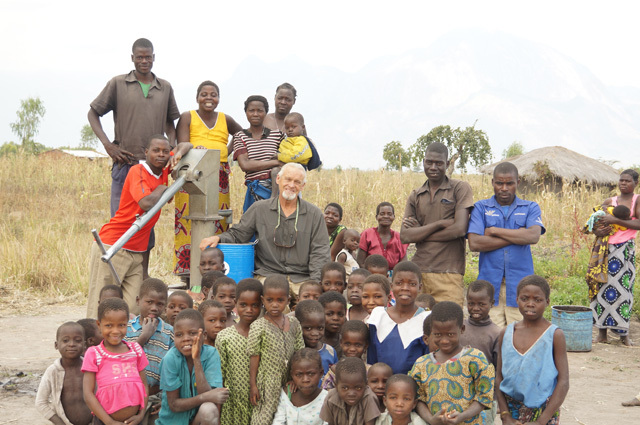 For Kurt Dahlin (Founder/President) visiting Nchiwa village to see WWFA’s first well was a day to savor. Built in May 1996, WWFA’s “Old Faithful” is still working. The WWFA team has visited the village multiple times over the years, but for Kurt this was his first reunion. Because we originally took extra measures to train a Maintenance Committee on preserving the well the people of Nchiwa have sustained the use of their prized possession.